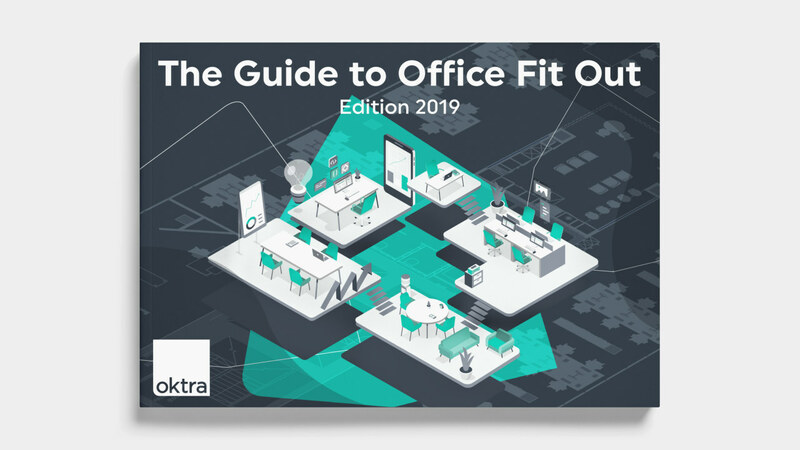 Your office fit out will secure the progression of your business for the next few years, so it is essential you get it right. 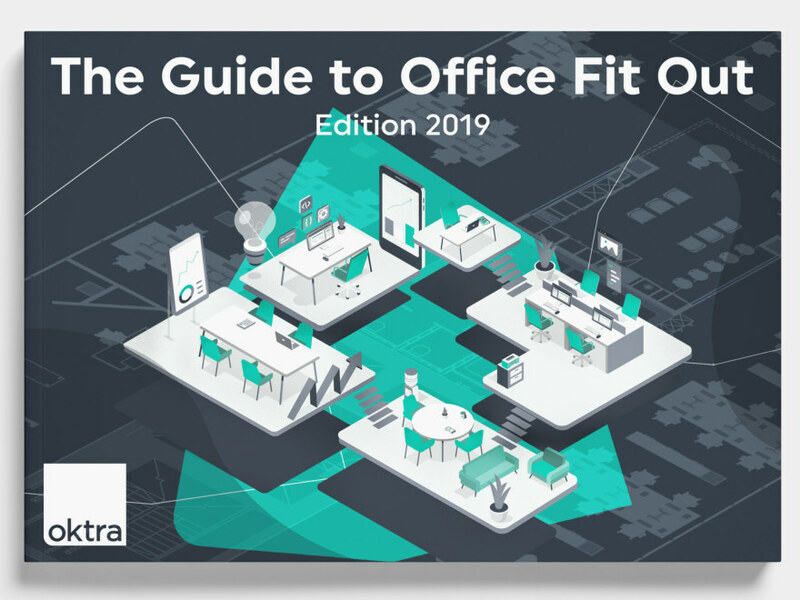 If you are unsure of what a fit out involves or are in the process of planning your journey to a new office, use our office fit out timeline as a guide to what steps you should be aware of. The property market is constantly fluctuating and you’ll need a clear view of what to expect from your search for a new space. Hiring a commercial agent can alleviate some of the pressure of finding your new office. By reviewing your current workplace, you can evaluate what you want to bring to your new space. You will not only discover what works and improve the functionality of your business, but you can enhance the wellbeing of your employees by creating a more practical environment to suit their needs. Start looking for your new space early to give yourself as many options as possible. Often a good fit out partner will assist you with your search and help find you the right space for your requirements. A test fit is essentially a floor plan which will confirm that the space you’ve chosen will meet your requirements and can accommodate your business needs. 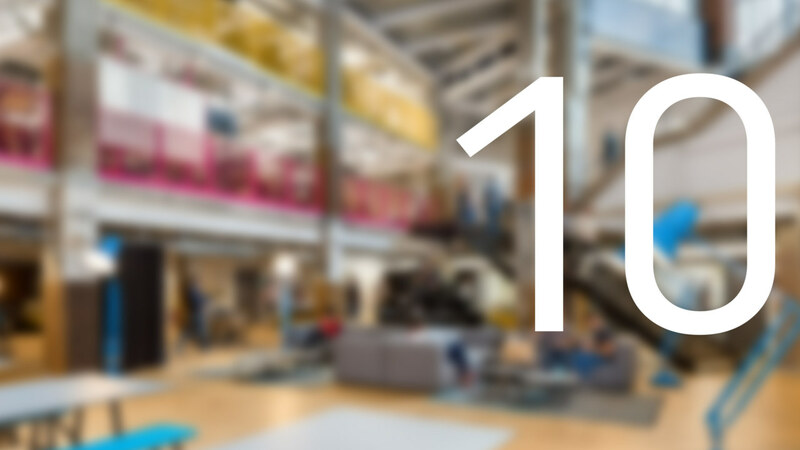 This time is essential for getting an early idea of what your office layout could look like. It’s time to find the best deal with your new landlord for your future lease, although bear in mind that your landlord will have their own priorities to fulfil during the negotiation stage. Consult with your agent during this process to ensure you get the most out of your new contract. Your fit out partner should carry out inspections and condition reports that ensure your new premises are reliable and compliant with legal, safety and council requirements. You will have a selection of contractors to choose from and you must weigh the different proposals against one another to find the best solution for your project. This is time designated to inform your chosen contractor of your decision and plan out the next stages of your fit out with them. Your aspirations and brief for your new space are the key tools for designers to construct the best plans for your new space. Through workshops and meetings with your design team you will uncover the solution to your new space. Finding the right furniture for your new office is achieved in collaboration with the furniture and design team of your fit out partner. You’ll get to explore different materials, colours and styles during workshops and showroom tours to find the perfect instruments for a functional office. Your selection of furniture will be confirmed and your fit out team will liaise the best pricing and finishes from suppliers before placing the final order. If there are any issues with your order then there is time to discuss substitutions and find alternatives. This will likely be the longest phase of your project but remember that the size of your space will affect the time it takes to complete construction works on site. This is where your new space really transforms into a working office. Your furniture team will liaise with the construction team to work out when site is ready for installation to commence. They will then confer with the furniture suppliers to plan the delivery to site before installing your order. 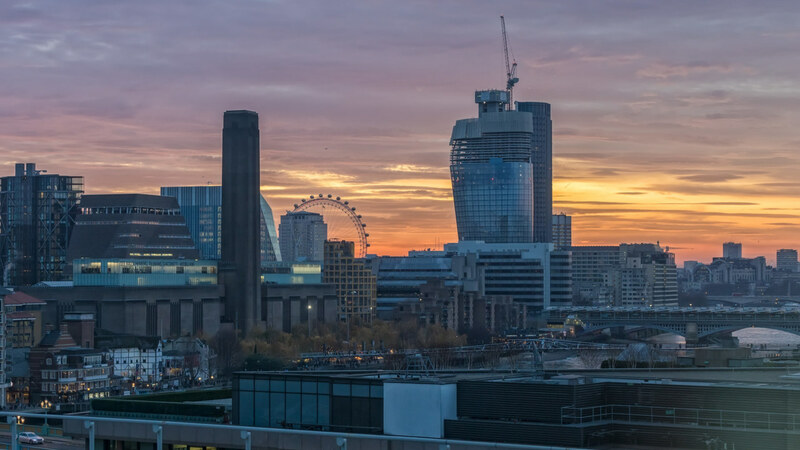 Depending on the size of your company relocation may take place in stages to ensure your business continues uninterrupted, moving one floor or team at a time. It’s time to move into your new office and your aftercare team should be there to support you through any transitional hiccups that may occur.